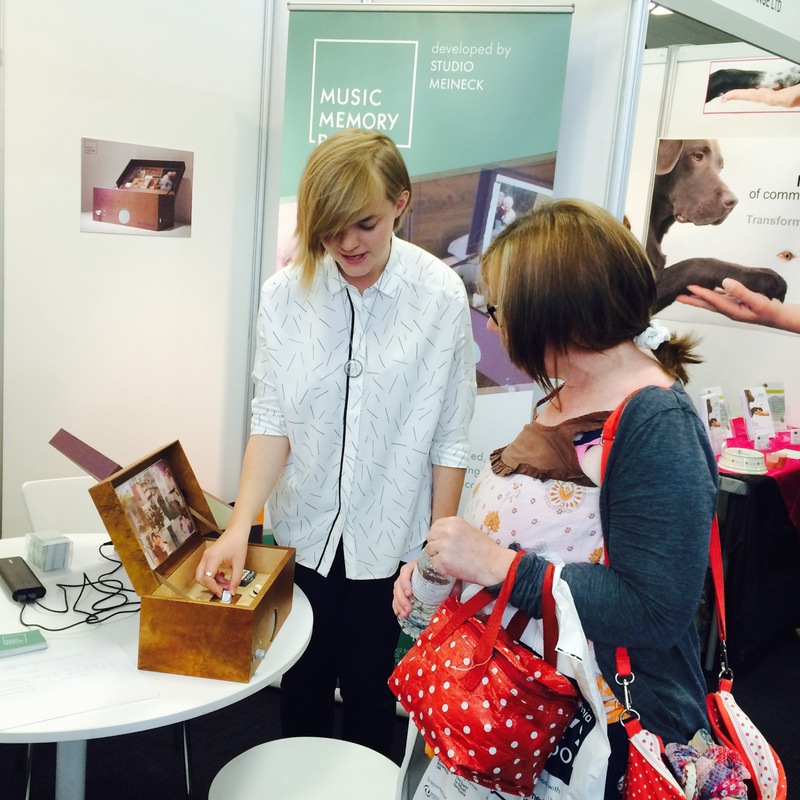 We recently set up a stall at the Alzheimer’s Show, London, where we demoed our latest Music Memory Box prototype. 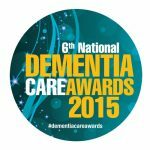 We met a lot of brilliant people who are really passionate about the future of dementia care. We had some great discussions around the powerful impact that music can have on those living with dementia, how colours can affect people’s sense of wellbeing and how to design products for hospital environments. We also gathered a lot of really useful feedback about the Music Memory Box, which we will definitely take into consideration when finalizing the design for the manufacture of the first batch. Overall, we were overwhelmed with the amount of approval and support that we received from family members, carers, industry professionals and people living with dementia. We left Olympia feeling well and truly on the right track to developing a much needed dementia care product.